Glamcult is an Amsterdam based fashion, music, art and design, photography, and youth culture magazine. Buy a single copy or subscription to Glamcult magazine. Glamcult is created by influential individuals; it gives readers a broad impression of what is happening in the world of fashion, art, music, and film. 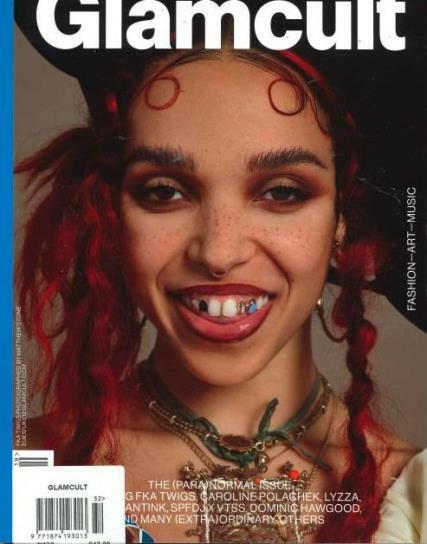 The magazine was initially published in 2003; it features articles and interviews with the hottest fashion designers, artists, musicians, and photographers looking beyond mainstream culture.